Are you looking for a unique update to your home decor, but can’t seem to find the right decor at nearby stores or online? 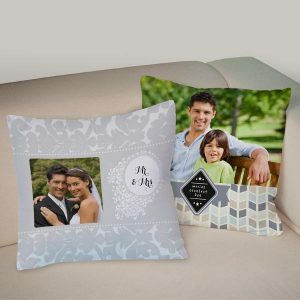 Our photo collage pillows can be fully customized with your favorite pictures, text, and a large variety of background templates. Tailor your design to perfectly compliment your decor! We offer several photo pillow options that are ideal for your living room sofa, bed, or favorite family room recliner. 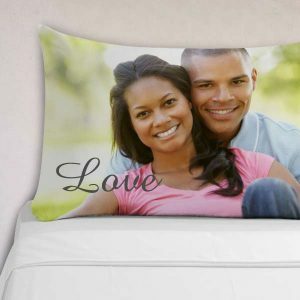 You don’t have to stick with photos when creating your own personalized pillows. Scan and upload your own drawings, designs, or logos to give any room in your home a one-of-a-kind look!